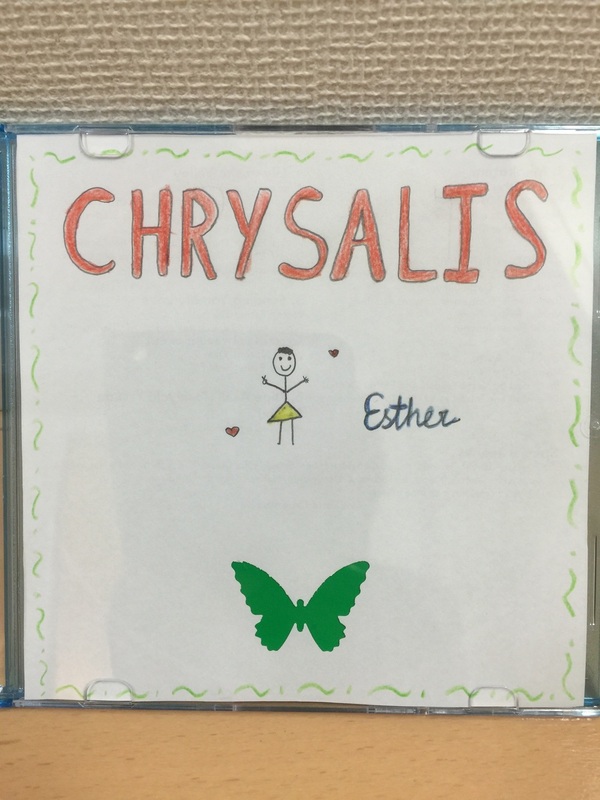 My EP, Chrysalis, will be available online from December 12, 2015. I want the people who come to the release show to have something to take home with them. You know, for memories. ðŸ˜� So I'm drawing the CD covers.